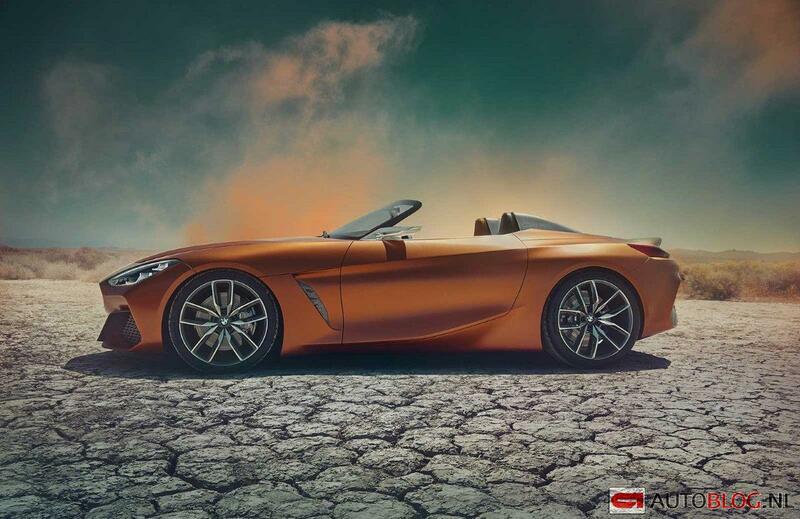 Our pals over at Autoblog.nl just posted pictures of the new BMW Z4 concept ahead of it’s Pebble Beach debut. Actually we don’t know anyone at Autoblog.nl. That’s just something journalists say. 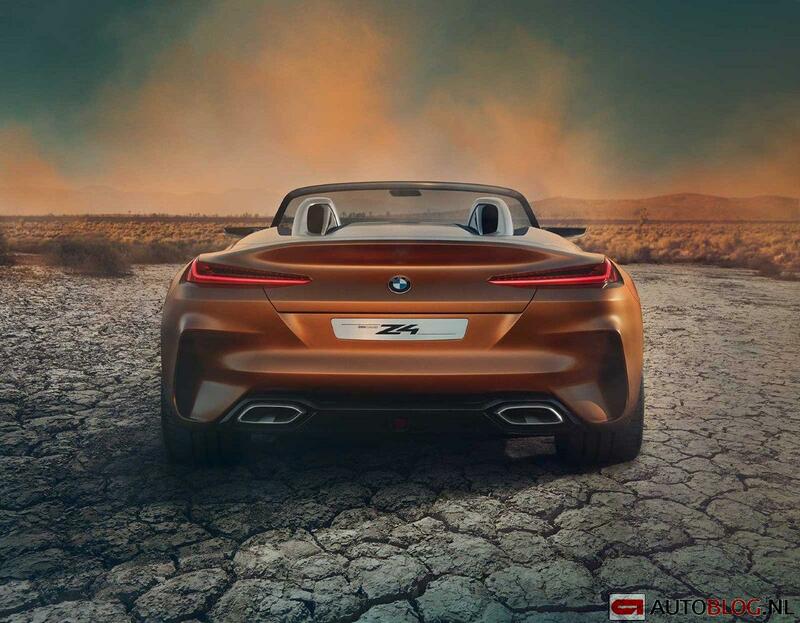 The BMW Z4 hasn’t been a sales juggernaut for BMW. 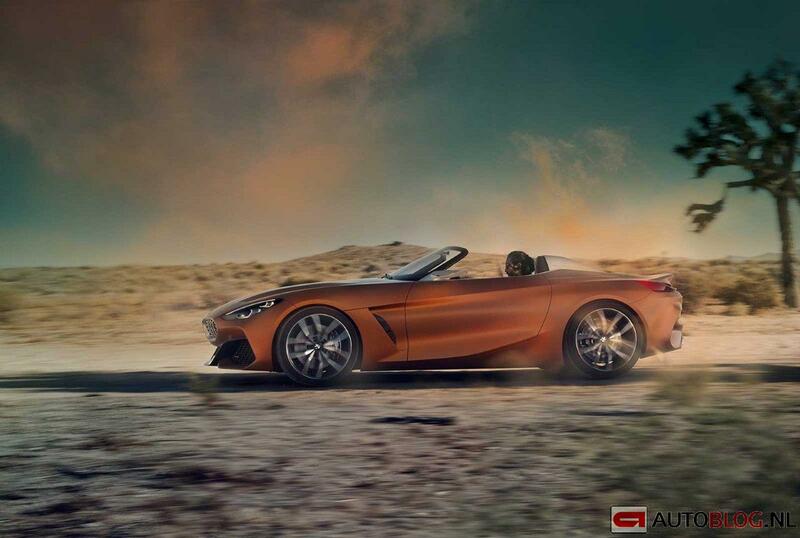 In 2016, they sold just 1187 Z4’s in the States. A far cry from the 20,000 plus they sold in 2003, the car’s second year in production. Of course, the car has been in long need of an update. And here it is. 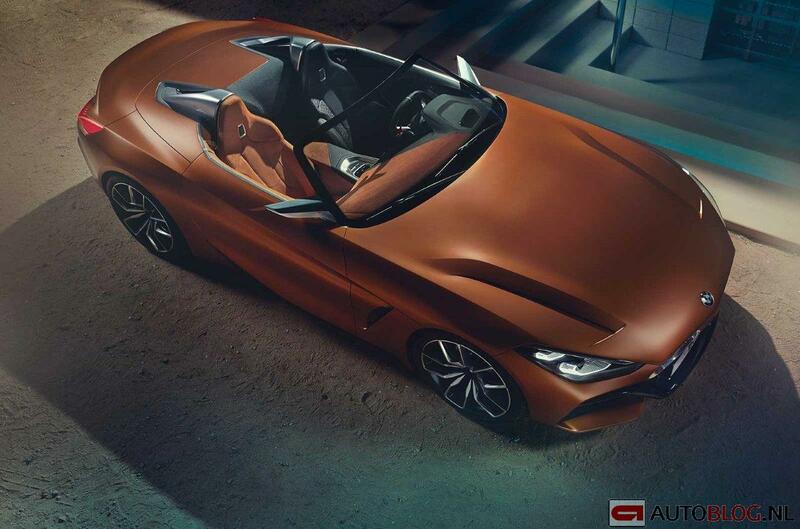 With a classic BMW sharknose style, it’s a pretty stunning thing. 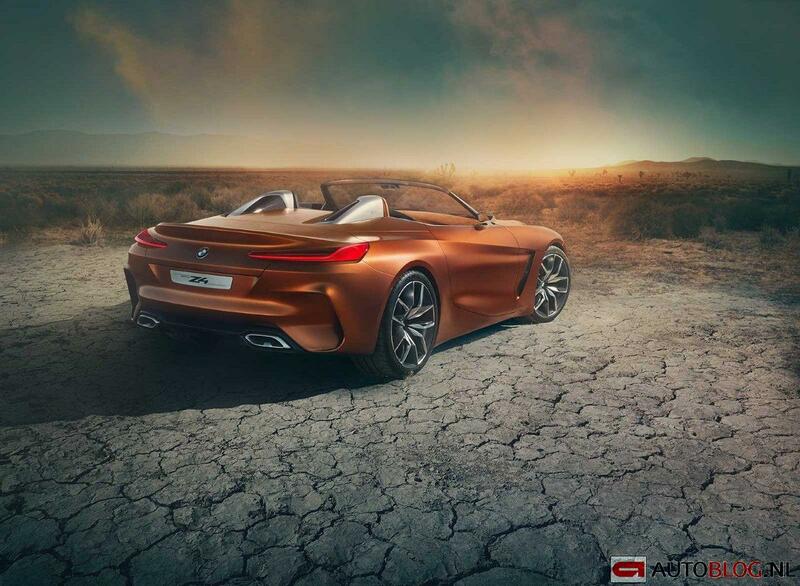 Expect typical turbo 2.0 4-cylinder and 3.0 6-cylinder BMW power and as-God-intended rear wheel drive! 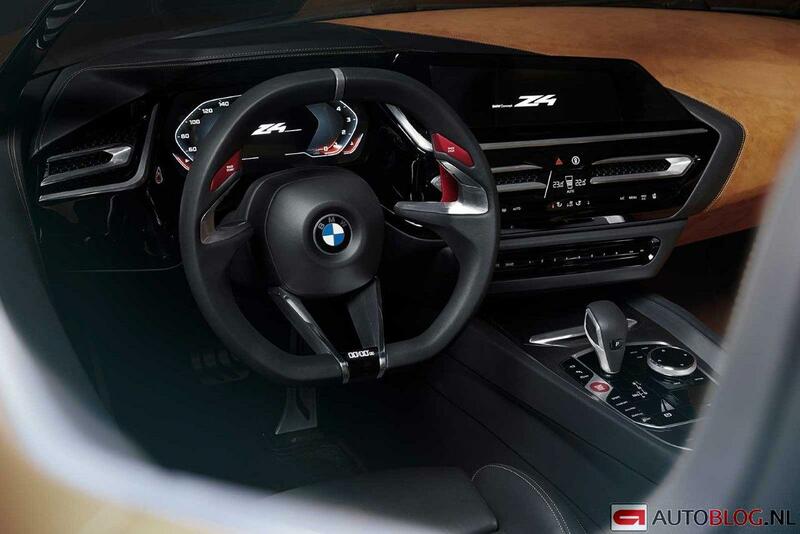 Insider it’s modern and BMW’y with word like “race” on the steering wheel and a digital (lap?) timer on the bottom. Pretty cool. 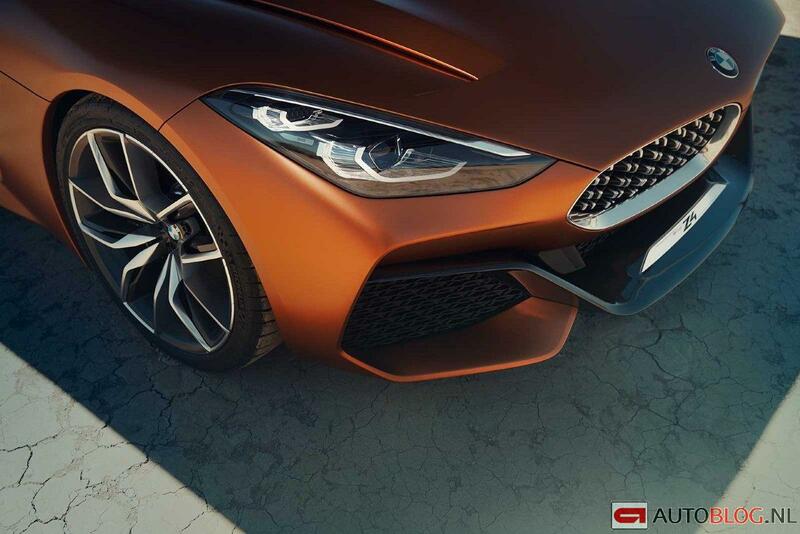 Expect a production version in 2018 with sales starting shortly thereafter. 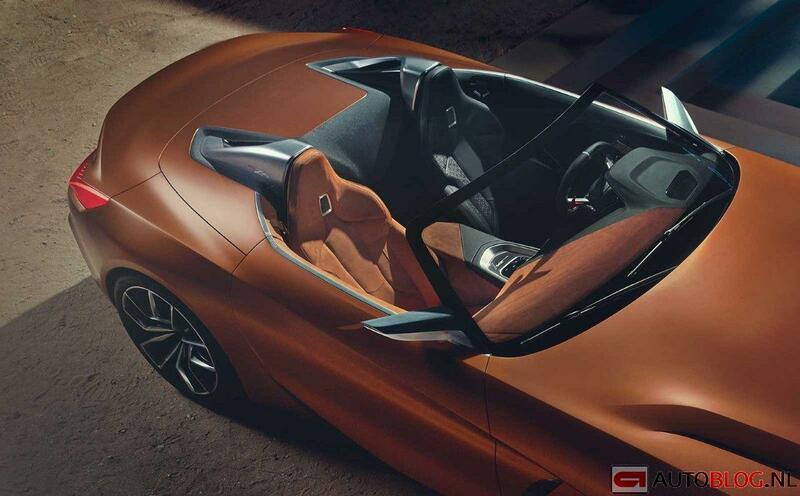 We’re excited any time a new rear wheel drive car comes out, look forward to seeing whether BMW tames the production version of the Z4 roadster. Here are some more of the leaked pics; we saved you from having to view the ones with the hipster doofus walking around the car. 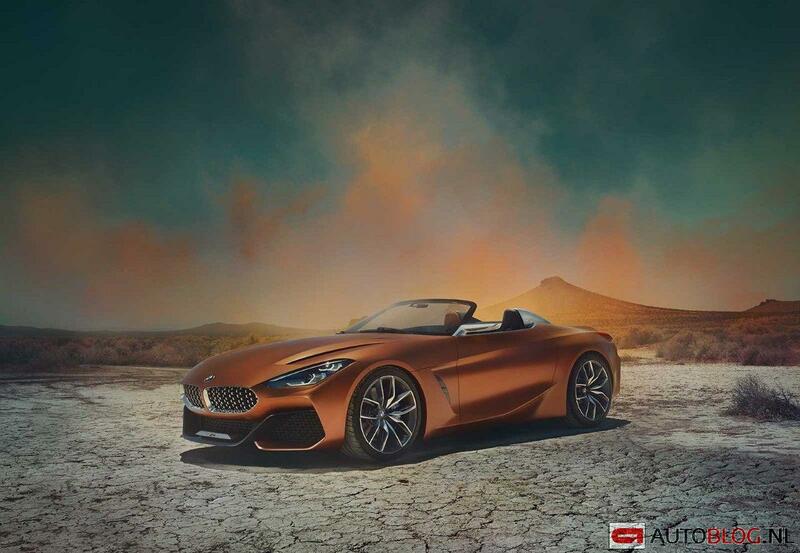 Head over to our friends at Autoblog.nl to see all of them. Damn, I did it again.